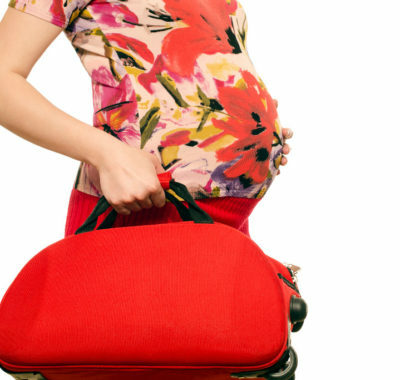 It is likely that your child will inherit your style of relationship with money. Hopefully, yours will involve not just dollars and cents, but sense, as well. Since few of us can boast a moneyed heritage or a ‘Rich Dad, Poor Dad’ type of mentor, we tend to fall back on what little we know when it comes to teaching our children about money. The good news is, it works. As long as there is consistent saving, that pot of ‘gold’ will grow. How much it grows depends, of course, on how much is saved. We’ll leave other factors like inflation out of this at the moment but suffice it to say, should the economy continue to move in the way it has been for the past months, the real value of savings will be considerably less by the time Junior goes to University. Still, the future does not have to be bleak, as, with just simple steps, we can easily empower our children with the tools and processes to make good financial decisions early on, thus giving them the skills and mindset that they need to manage their financial processes later in life. Financial literacy is now taught in certain schools. 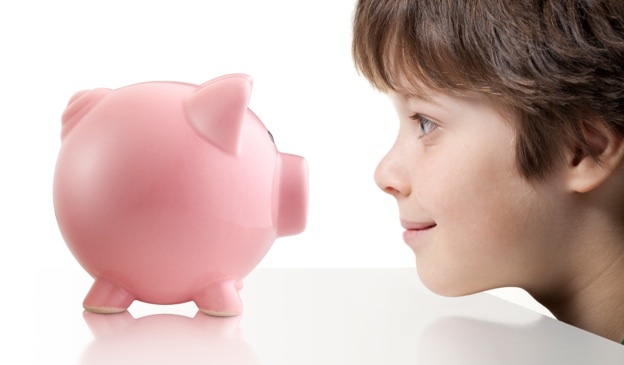 Banks and other organisations arrange workshops on money management – for children! 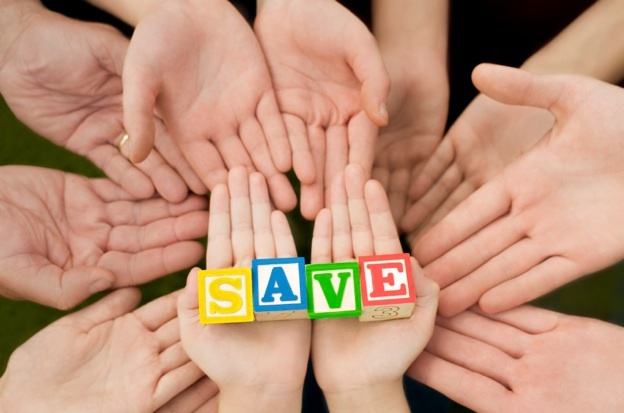 Even online, there is a wealth of websites that educate young ones on the art of saving. One important lesson that can be learnt from cultivating good money management habits is the practice of delayed gratification. Learning to do this from a young age can help reduce the possibility of impulse spending in the future. In 1972, psychologist Walter Mischel of Stanford University conducted an experiment on children and their reponses to delayed gratification. In what is popularly known as the Marshmallow Experiment, each child was offered a marshmallow, and promised that he would be given another one if he could resist eating the first marshmallow. The scientists analysed how long each child could hold out against temptation, and whether this had anything to do with future success. It was found that children who waited for the second marshmallow did much better than their peers in many ways, from their ability to cope well with problems, to higher academic scores. At the point of purchase, ask yourself if what you are buying is a need or a want. Most parents find it tough to explain this concept to their children. The trick is to get your child thinking about the reasons to justify their purchase. 2. Am I giving up a need to buy it? 3. Are there other things I’d like to spend my money on? 4. Bonus question for thoughtful kids: Would I still be happy if I bought it a month later? It may be tough getting your child started on this thought process, but your efforts will pay off when they get on track. Hold yourself before you make an emotional or impulsive purchase. Try the method of having your child wait for a period of seven days to decide if he still wants the toy. This would be a good time for him to re-think and add value to the purchase. Saying no could be good for him early on! It’s a first step to helping him delay his gratification. Saving is a habit. Be consistent in saving small amounts first, and work your way to big ones. Help your child keep track of his daily savings by recording them down. This can help him visually to see his savings increase, and motivate him to continue working towards his goal. Leah Foo used this method to teach her seven-year-old son how to save. He would put the remainder of his daily pocket money into a container when he returned home from school each day. Recently, when he wanted to buy a science kit at his school’s science fair, he used this money that he had saved over the past six months to buy it. “He realised that just asking his parents for money to buy whatever he wanted was not going to work,” the mum of two laughs. While some parents may prefer to see their children’s daily savings go into a bank account, Leah was sanguine about her son’s decision to spend his. Learning about money may seem boring to kids, but there are ways to make it less dry. One way is to go online. Here, financial literacy website Playmoolah makes the journey exciting by integrating fun into meaningful learning about money. Kids get to explore the world of money management through PlayMoolah, by breaking down financial literacy into five simple steps: savings, earning, spending, giving and investing. The site also encourages kids to engage in real-world behaviour by taking action to manage their money. One Moolah super saver, Jun Wei, went through the process of delayed gratification, and understood the hard work involved in saving for his goal. After two months of saving up for his portable Playstation in the PlayMoolah Goal Machine, the 10-year-old declared to his mother that it was not worth his effort to buy this ‘want’. So the beginning of his savings goal ended in a trip down to the bank where he opened an account and deposited the haul from his humble transparent savings jar, instead of spending it all on the PSP. So when your child starts asking questions about money, don’t panic. Take every opportunity to introduce the concept of cash to him or her, be it in the supermarket or the toy shop. You’ll be gifting him with skills that could make a difference in the way he lives his life in the future. Playmoolah is offering 10 SingaporeMotherhood readers a free extended 30-day trial on its financial literacy website. Click here to start! Don’t Go Nuts Working At Home, Mum!